Stefan and Sarah were a faithful LDS couple who began to read the Bible and ask questions regarding the differences between the Mormon faith and what the Bible said. Jesus is enough-He is sufficient! Are you struggling with issues in your marriage after deciding to leave a performance based religion? 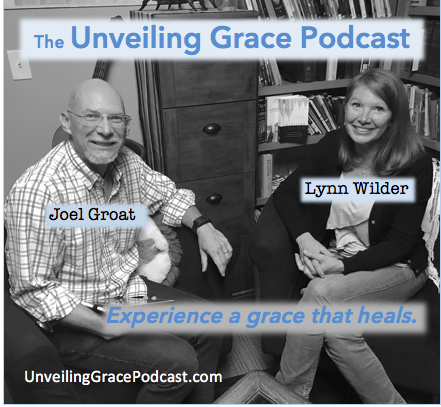 Contact us at www.unveilinggracepodcast.com. Stefan and Sarah would be happy to share with you the grace they have found. Contact them at stefan@adamsroadministry.com or sarah@adamsroadministry.com. Grace and peace be with you.